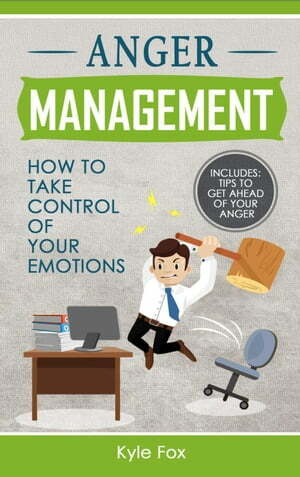 Collins Booksellers - Anger Management: How To Take Control Of Your Emotions by Kyle Fox, 9781386041399. Buy this book online. We have all struggled with losing our temper. No matter how amiable, kind, or forgiving, we are it is only a matter of time before the best of our qualities will give way to a world full of frustration and disappointment. When that happens, we lose control and at times find ourselves in a fit of rage. If you're concerned about how to manage anger you have come to the right place. Together we will help you to break up those destructive patterns that seem to overtake you at the most inopportune times and get your life back on track. If you're ready to learn and understand the secret of controlling your anger, then let's get started. With that said, let's get started. I hope you enjoy it!